3 and 4-(4-hydroxy-4-methylpentyl) cyclohex-3-ene-1-carbaldehyde (HICC). 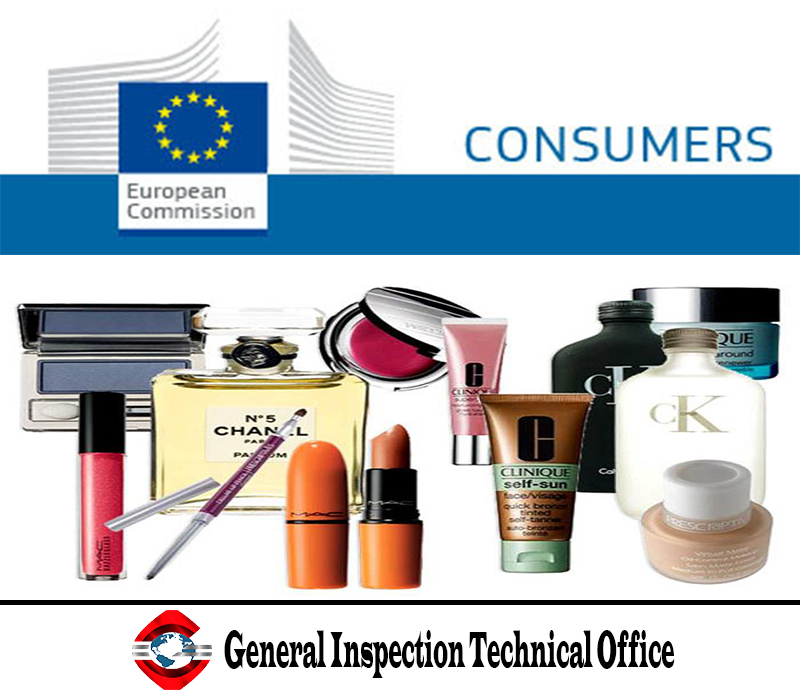 From 23 August 2019 cosmetic products containing these substances cannot be placed on the EU market. And from 23 August 2021 items containing them must be removed from the market. The regulation enters into force on 23 August this year.